Battle against a friend in this two player space-themed adventure! 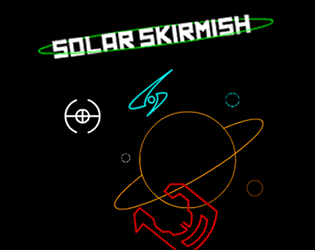 Choose your ships and fight across the eight planets of the solar system! Use exciting power-ups and bonuses against your enemy and avoid the dangers of the solar system! Try to find the secret arena, hidden somewhere within the game!